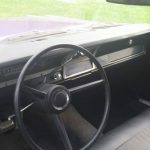 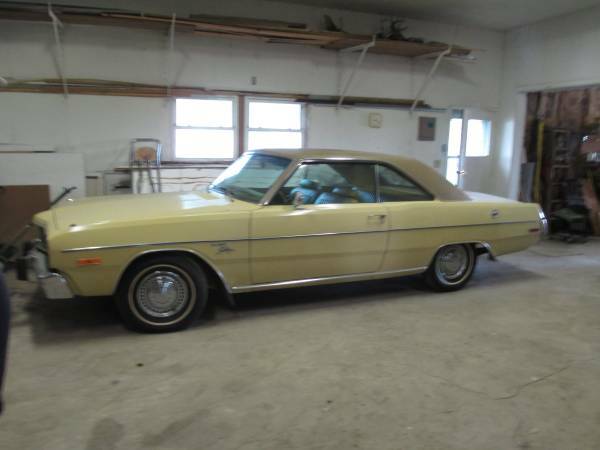 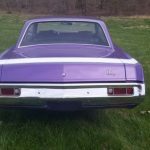 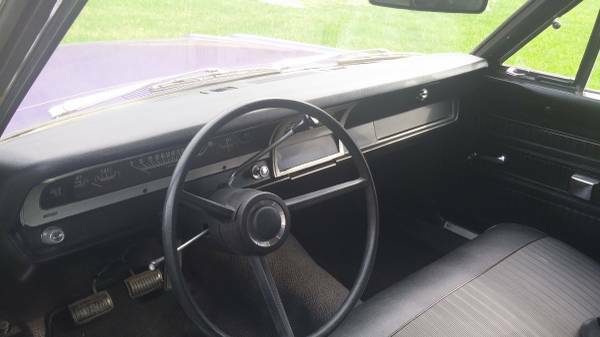 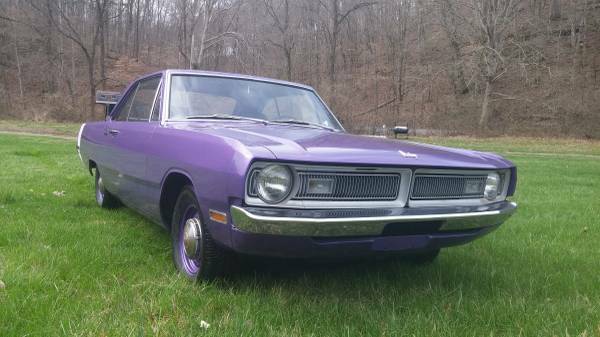 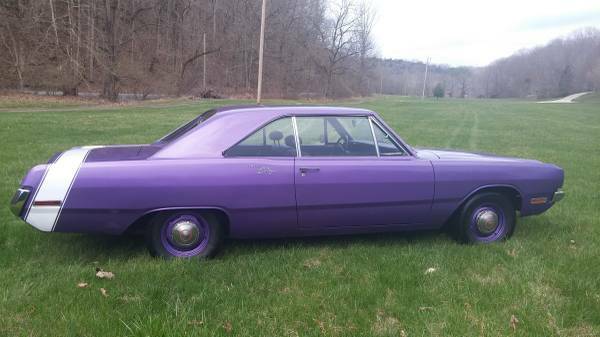 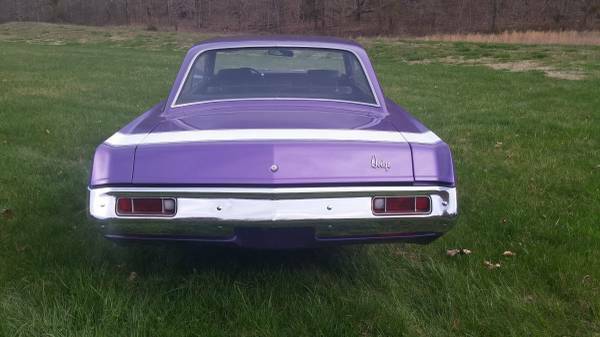 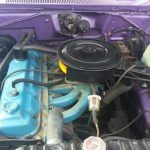 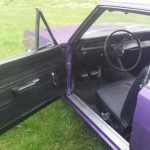 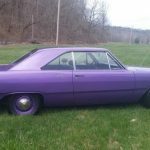 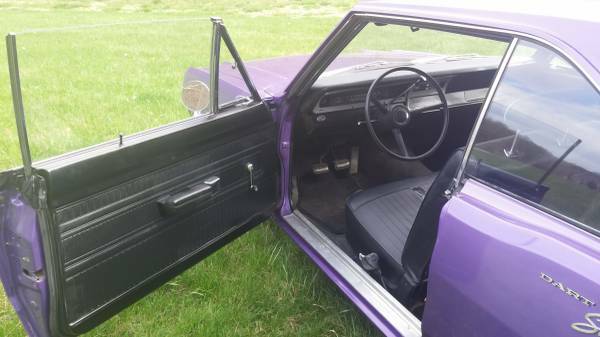 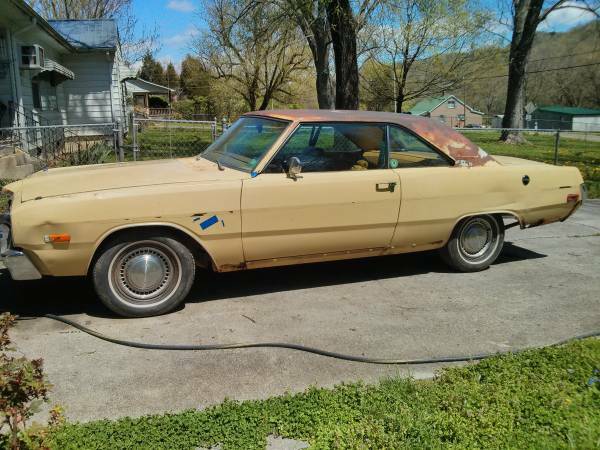 Description: Selling my 1970 dodge dart, car has been in tenn since New. 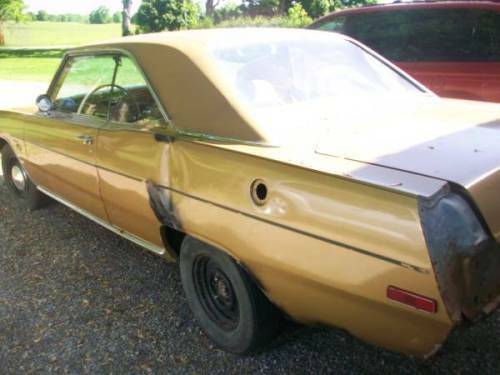 No rust, runs and drives great. 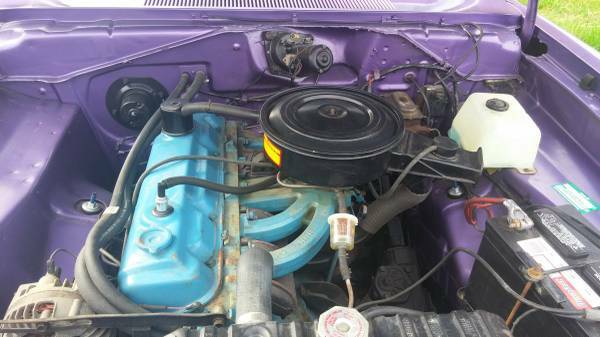 Factory plumbcrazy paint, 6 cylinder engine, 3 speed on column, radio delete. 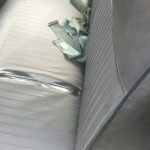 Car came from factory just as you see it as you see it with exception of stripe. 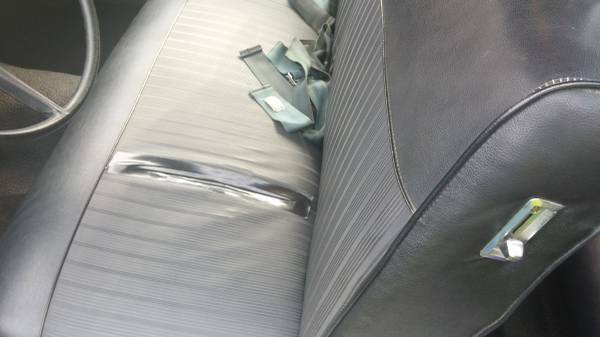 Build sheet still under front seat.